What is an Elliptical Machine and Why you should own one? So you're asking What is an Elliptical Machine? Why do I need one? Read on to find the answer!! Studies show that the human body is designed for an active lifestyle and that most people suffer from diverse kinds of diseases and ill health conditions because of a sedentary lifestyle. The worst of it all is that the modern lifestyle of the 21st century encourages sedentariness. Most office workers sit in one place and work over the internet for a very long time, most times all through the day. Such sedentary lifestyle kills and usually the dangers become apparent during old age. What is the remedy? Exercise is the highway to good health. As technology advances, so the sophistication of exercise equipment used in homes and gyms increases. The treadmill is a renowned piece of fitness equipment used in homes as well as gyms, and since it has endured the test of time, it is seen as a model for other exercise equipment. 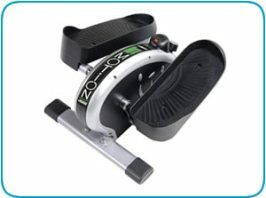 However, elliptical machines, are becoming increasingly popular, and are considered to be top notch as well. An elliptical machine or elliptical trainer is exercise equipment which offers a lot of benefits over a treadmill. It is sophisticated and designed to help you workout every part of your body while still reducing strain on your muscles and is not high impact. As a matter of fact, you can lose tons of weight with this fitness equipment and also achieve a maximum workout with it. 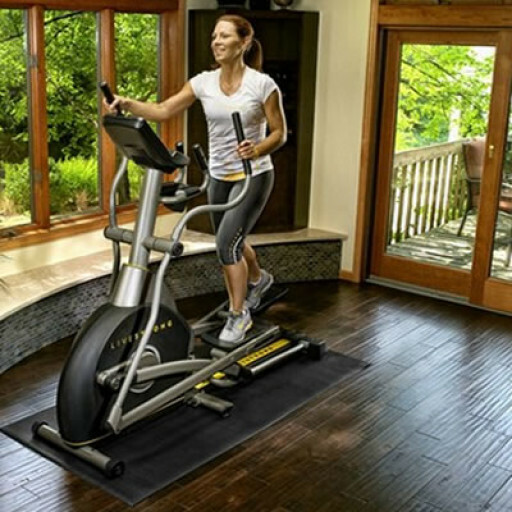 This explains the reason why the elliptical trainer is widely used today in homes and gyms. Elliptical vs Treadmill Which is Better? Of course, you will want to know why you should choose an elliptical machine over a treadmill; a lot of reasons for this abound and all hands point to the fact that the elliptical machine is one of a fantastic machine for any kind of personal training. If you are looking for a machine with non-impact conditioning, then your best choice is the elliptical machine. This is simply because the machine will allow your body to take a pattern of training that will cause no strenuous impact on your joints. 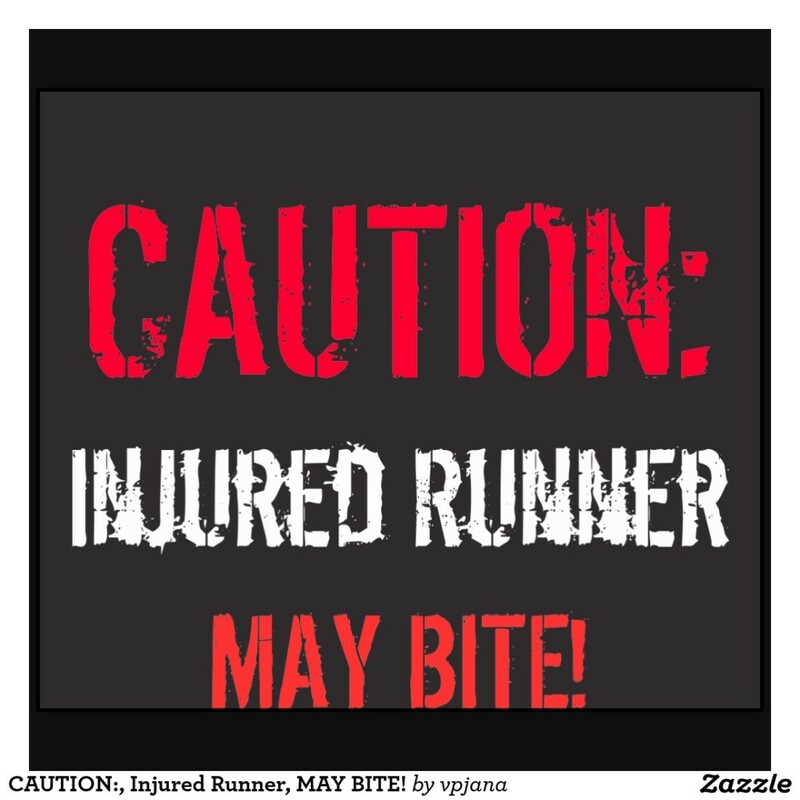 This is one edge the elliptical machine has over the treadmill which is known to cause strain on the joints. 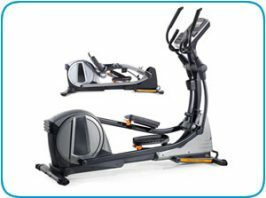 In addition, the elliptical trainer has the capacity to offer you cross-training ability. As a matter of fact, the machine comes with handles which can go a long way to help you workout both the upper and lower part of your body all at the same time. If you want to work out the lower part of your body specifically, this machine also offers you the ability to do so. And most importantly, the elliptical machine is designed in such a way as to help you lose tons of weight and burn off fats as fast as possible. In fact the fat burning capacity of the machine is very fast, so you will not even know that you have lost as much weight as over 700 calories in a short time interval. Check out my post on how the elliptical can help you lose weight! There are new innovations however hitting the market which try to combine the elliptical trainer and treadmill into one. An example is the Bowflex TreadClimber. This is a top-of-the-line, 3-in-1 cardio machine that combines the best attributes of treadmill, stair climber, and elliptical. These machines however are still pretty expensive and out of reach for many people, but excellent if you are in the market for a top end product. 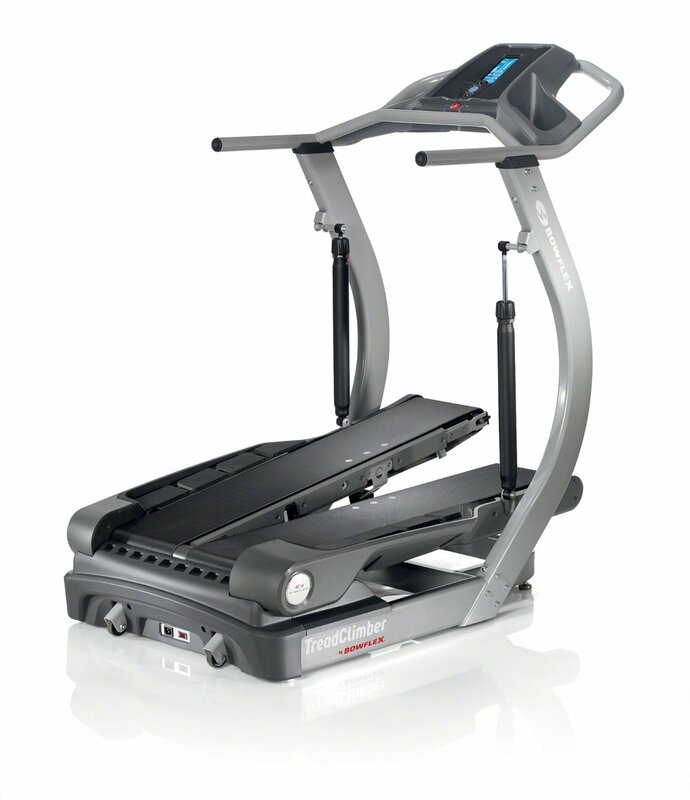 Find out more about the Bowflex TreadClimber here. 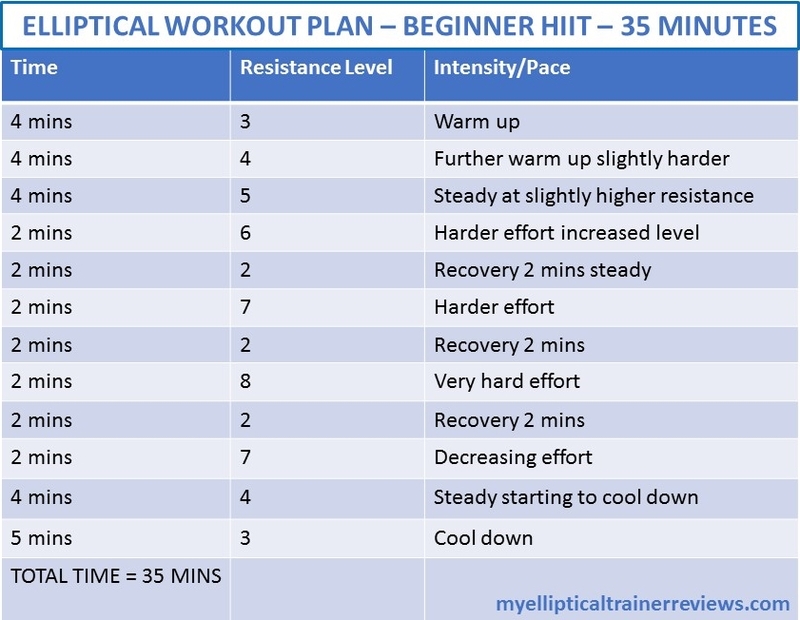 Read my post here which goes into further detail on the elliptical trainer vs the treadmill. 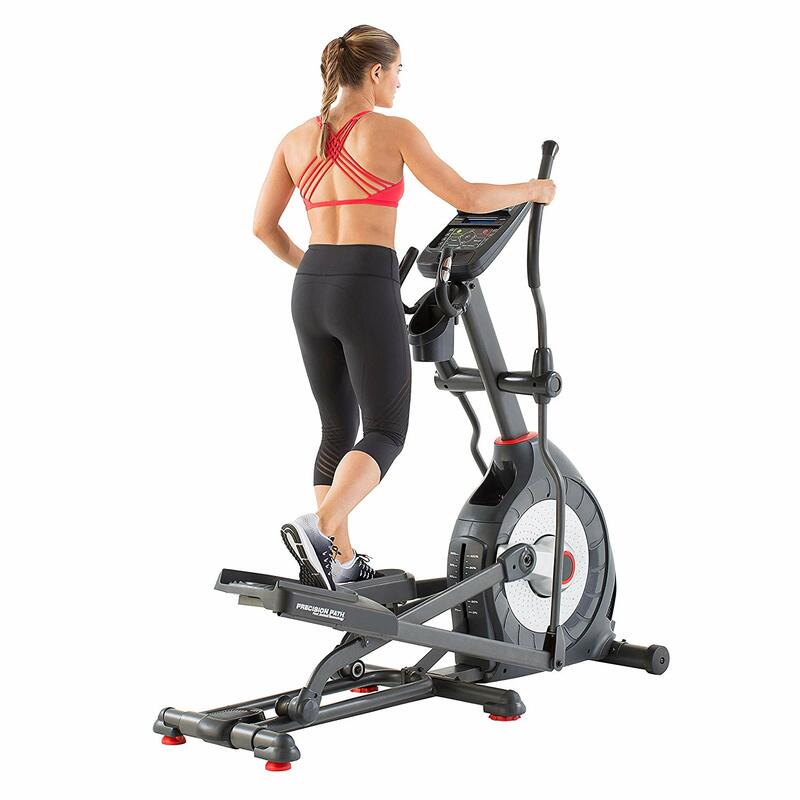 You can go through my elliptical reviews to find the best elliptical for the money and to learn more on the features and benefits of the elliptical machine as well as how it is used. 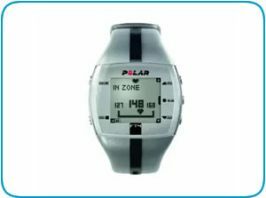 My home elliptical reviews cover the most interesting categories that will help anyone deciding whether to go for an elliptical or treadmill to make up their mind. Once you buy yourself an elliptical trainer, you may not need to find a personal trainer as you will be having one in the comfort of your own home. To give you a headstart, you can check this post here on my top 3 space saving elliptical trainers for home use, where I have done some mini reviews.